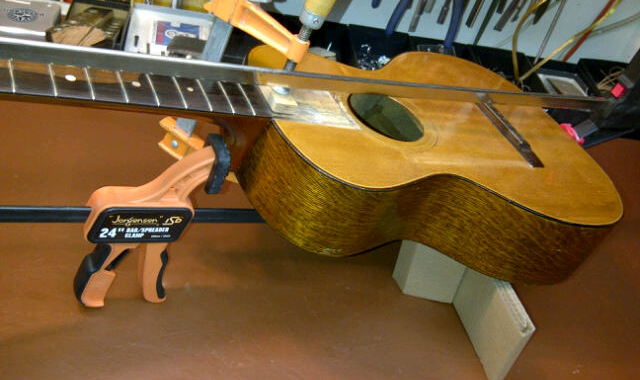 Do you need Vancouver guitar repair, guitar maintenance, or guitar restoration? If so, you might find yourself checking out several different shops, trying to see which one is the best fit for your needs. 1. They have a great base of knowledge and a good reputation. Often, finding a great guitar repair specialist is easy because other players will point you in the right direction. In this business, having a strong reputation is priceless, because anyone can say they have the skills and experience to fix your instrument, but getting recommendations from others – and especially musicians from several different backgrounds – says a lot. 2. They treat you like a friend and ask lots of questions. Although Vancouver guitar repair is a business, the very best specialists don’t really do it for the money. We treat our clients and their guitars like old friends, and it’s always a pleasure to see each one of them again. When it comes to your guitar, the right specialist should look at the instrument, but also ask you lots of questions so they can understand what the problem is, and what you would like to see done. 3. They remember your guitar and offer helpful suggestions. 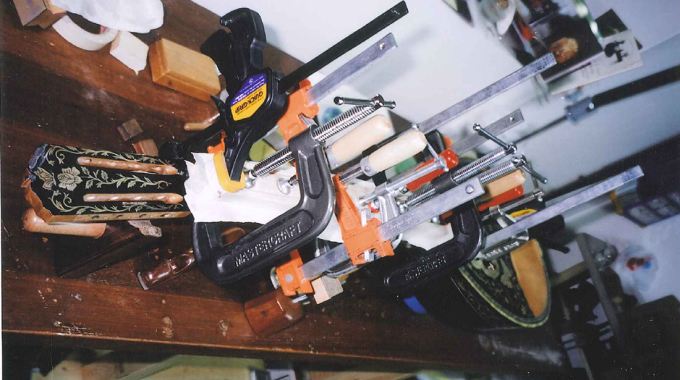 A skilled guitar repair specialist gets to know each instrument he or she works on. And so, when you find the right shop, they’ll probably remember it from one visit to the next. Contrast that with the experience you’ll get from some other shops, where you’re rushed in and out of the door. For them, fixing your guitar, or providing a bit of maintenance, is just a way to earn a paycheck. The true professional is going to be interested in you and your instrument, and may be able to offer some suggestions to help you get the most from it in the future. 4. You like the work they do and get strong guarantees. 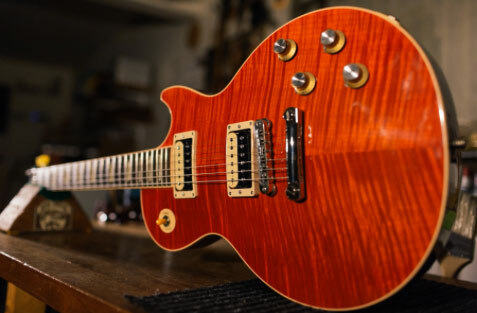 A great guitar repair shop is confident in the quality of their work, and is going to stand behind everything they do. That means you can always bring the guitar back in later for reevaluation or another adjustment. And, it goes without saying that the best guitar repair specialists are going to leave you with an instrument that looks and feels great when they are done fixing or restoring it. Don’t settle for anyone who isn’t willing to go the extra mile to ensure you’re satisfied. 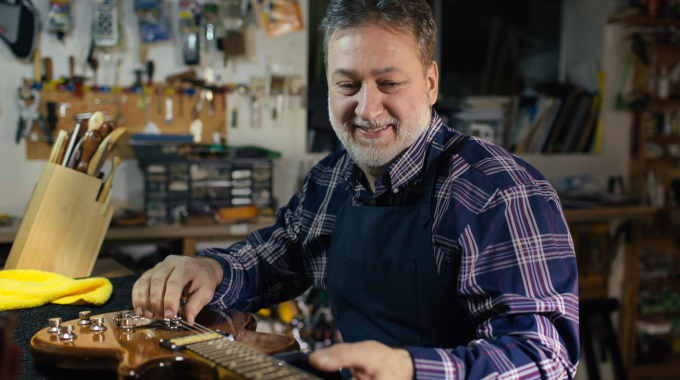 If you’re looking for the right Vancouver guitar repair shop for you, I encourage you to stop in today and see how I can help you restore your instrument to like-new condition.